In order from mild to hot. 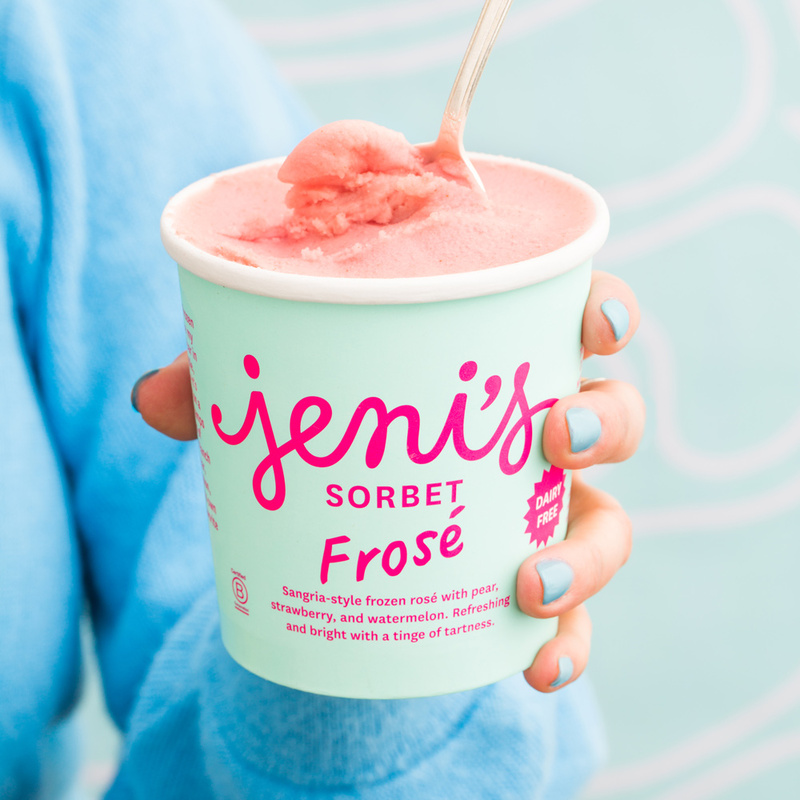 Whether you plan to spend your summer at the grill cooking up hot dogs, lounging by the pool eating French fries, or whipping up tacos full of fresh produce, you’re going to need a sauce to go the distance. And though we're eternal fans of the classics, this summer we have our eyes on a range of new condiments, from a fiery hot sauce with a touch of citrus, to a cooler, honey-based barbecue sauce with just a dash of pepper. Since you'll need a range of spice level to please the crowd at your barbecue, whether you’re flipping burgers or baking pretzel bites, we've picked out six new sauces that range from vinegar-based to curry-infused, each with a different spice level. Summer just wouldn't be complete without the perfect sauce—or a little heat. This barbecue sauce combines two classic elements of the genre: sweet and smoky flavors—with an emphasis on the sweet end of the spectrum. 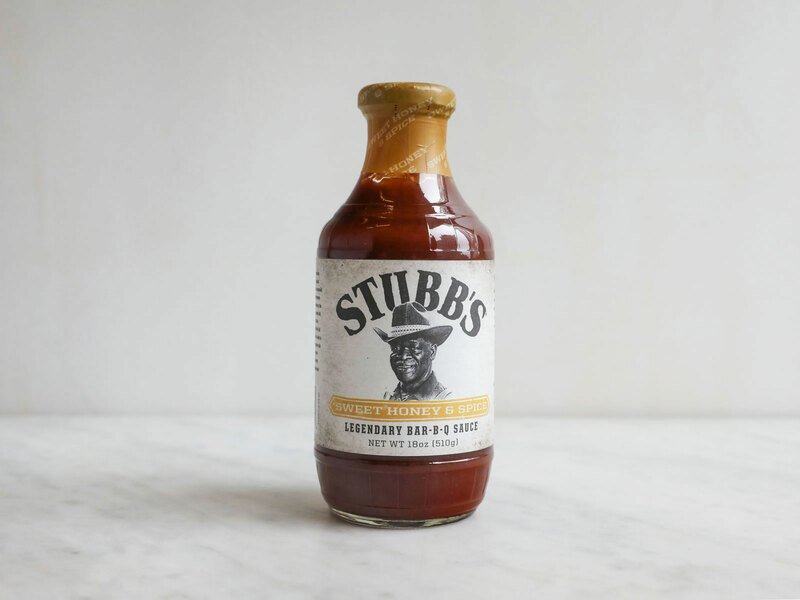 Some people will likely find that Stubb’s overdid it on the sweetness this time, but the sauce’s distinct pepper flavor is balanced out nicely by the honey. Stubb’s Sweet Honey and Spice barbecue sauce, available at Walmart. 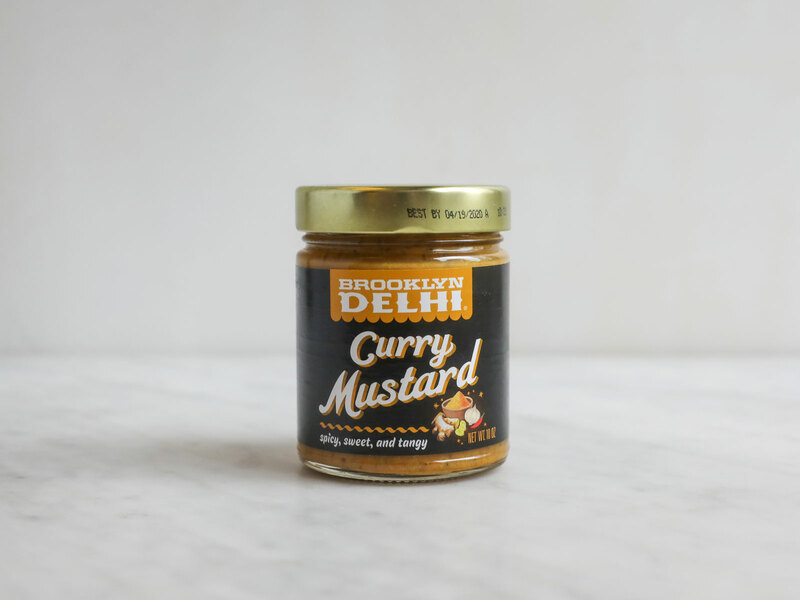 This curry-infused mustard is tangier than it is spicy and would make an ideal dipping sauce for salty snacks like pretzels. You might also use it to amp up a plain hot dog or to make a turkey sandwich a little more exciting. 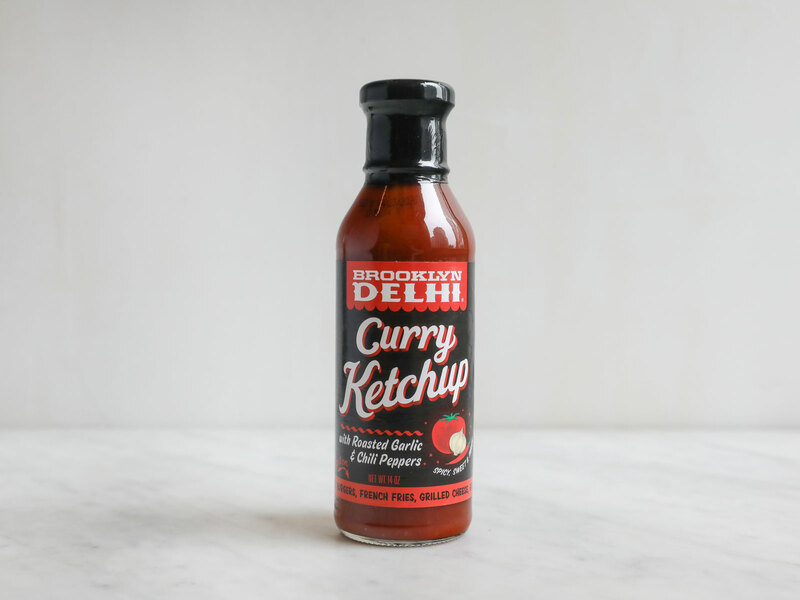 This Indian-inspired spin on ketchup gets a subtle kick from curry flavoring. We think it would taste great with onion rings, hot dogs, or fries, but one staffer said that she’d “put this one on everything.” This is one of the more sophisticated sauces we tried, with its charred tomato flavor and a heat that lingers rather than stings. 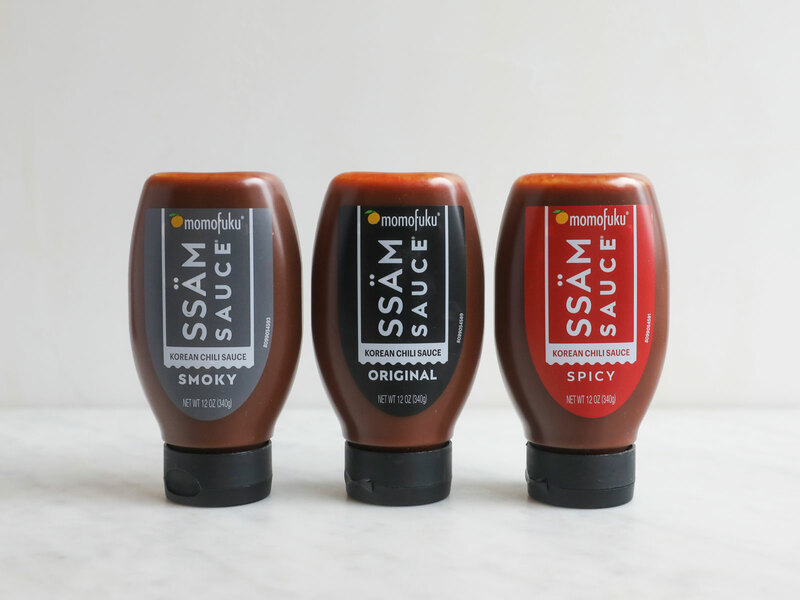 From the mind of David Chang comes a bottled version of Momofuku’s Ssäm Sauce. 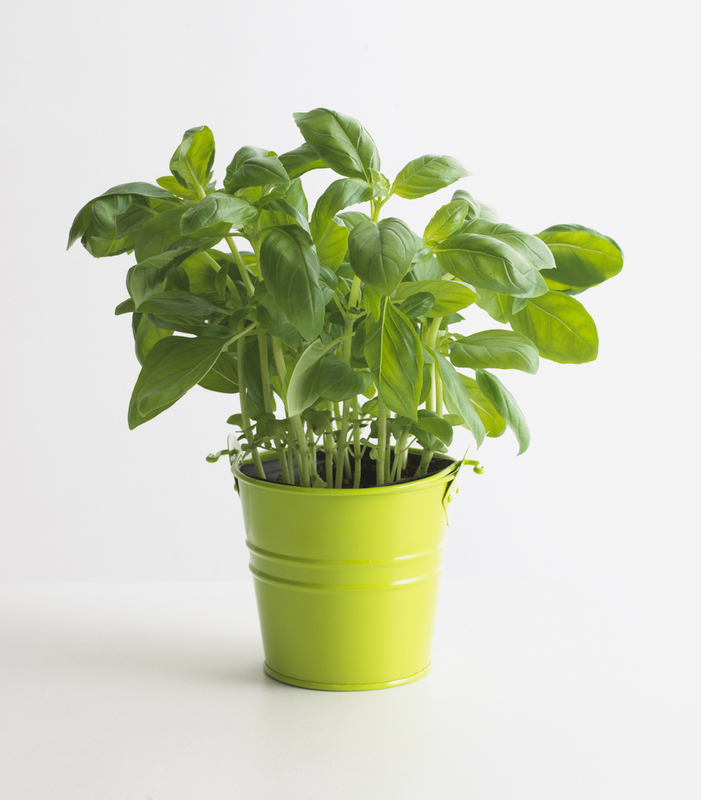 The sauce is vinegar-based and has a robust, dark flavor. The burn on this one is on the moderate end, making it a little milder than something like a traditional Gochujang (red chili paste) sauce. Tabasco released this limited-edition sauce to celebrate the brand’s 150th anniversary. 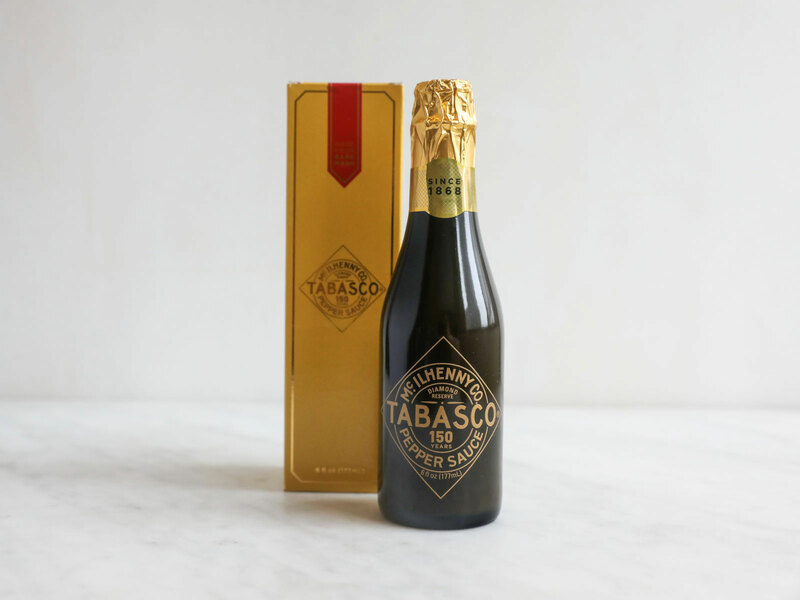 Made from the “finest Tabasco peppers on Avery Island,” the home of the Tabasco sauce factory, Diamond Reserve (which is, unfortunately, sold out on company’s website) is more robust than regular Tabasco. It’s smokier, with a more intense heat factor than other versions, but the heavy dose of vinegar in Diamond Reserve might be a turnoff for some hot sauce connoisseurs. 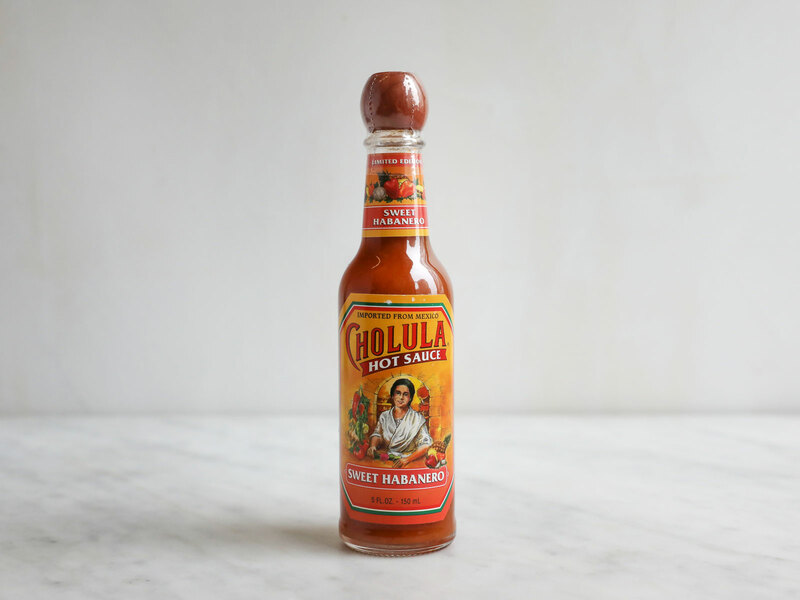 After taste-testing all of these sauces multiple times (they're all pretty addictive), we determined that this new flavor of Cholula is the spiciest of the bunch. But the extreme heat is followed by a satisfying sweet aftertaste. The stand-out characteristic of this hot sauce is its floral, citrusy flavor, which we think would pair well with fish tacos.